We have some amazing talent here at Castlechurch. 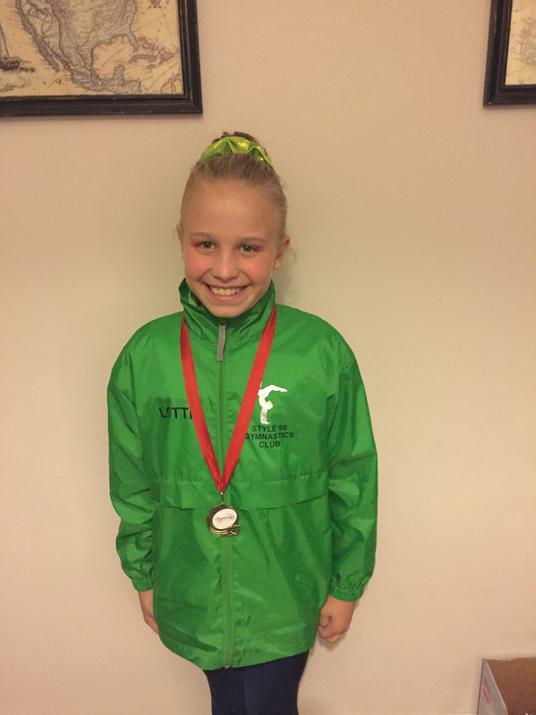 Congratulations to Charlotte in Year 6 who recently won first place in the West Midlands Acrobatic competition representing Style 90 Gymnastics. This is a massive achievement and we are all very proud of how well Charlotte has done! Wear your medal with pride!